Move to the beautiful heart of the Grand River Valley. 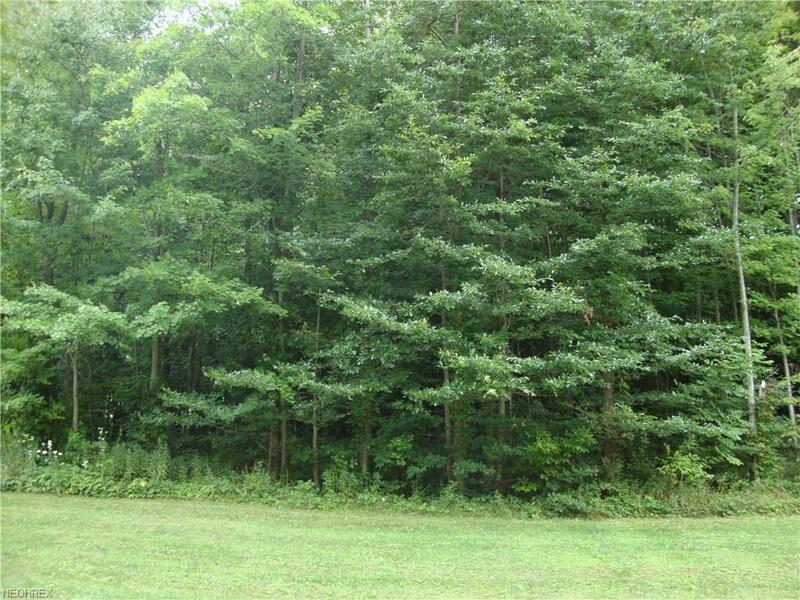 This wooded lot on over 2 acres, has river access and is centrally located to multiple thriving vineyards and wineries. The quiet lot is in a one street development of custom homes with underground utilities including electric, gas, and water. The street is lighted and paved with several homes that have already been built. This tranquil setting is only minutes from Route 90 and the Harpersfield Metropark. Build your dream home today!